For more than 30 years STAHLCON GMBH supply stainless steel V-clamps used as a quick fitting connection in various applications. On combustion engines it the exhaust system, in the cooling system, on pumps and instruments, in filtersystems, pharmaceutical- und food-industry and in bulkhandling V-clamps find a widespread field of applications where flanges need quick joining. Office and warehouse opening hours are changing from 2nd January 2019. In our efforts to continually improve our products we are introducing a change to the Domed Hexagon Nut used to tighten our range of cast clamps Type S, SH, and ST. 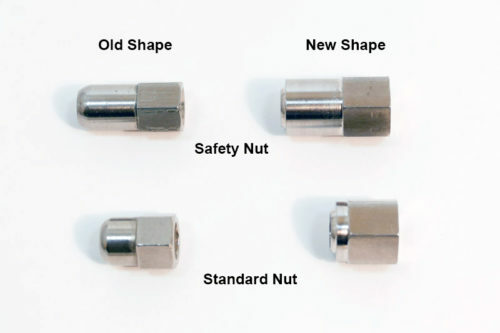 These nuts are used to replace the Wing Nut in certain applications. The existing Domed Hexagon Nut, we currently supply, will become obsolete to be replaced by the NEW Hexagon Flat Nut. STAHLCON GMBH now offer the complete range of aseptic clamp pipe connections to DIN 11864-3. We can provide you with Aseptic clamp ferrules with groove or bund and suitable O-rings in EPDM, FEP enveloped and Silicone. Of course, we also supply suitable clamps for these connections. As always, all the products are available at very attractive prices. You can obtain a free 3.1 certificate from our download centre. 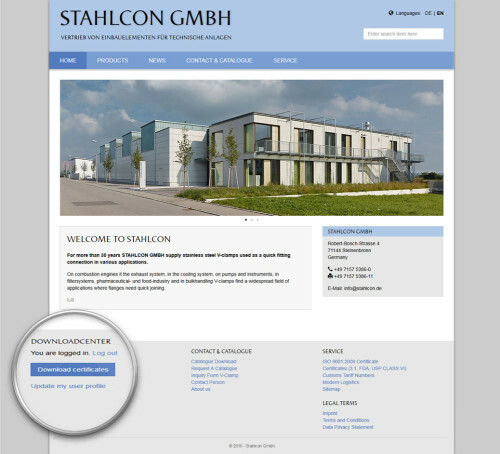 Please contact the STAHLCON sales team or request a quotation or rather a pricelist. STAHLCON GMBH have bridged the gap in the DIN 32676 product range, and now offer long ferrules in socket length KL (long) for large ferrule diameters. All ferrules are available ex stock at attractive prices. You can obtain a free 3.1 certificate from our download centre. Maybe you noticed it on our new website below! Our new Downloadcenter is online. Simply register, wait for the activation and you have access to all available 3.1 certificates. 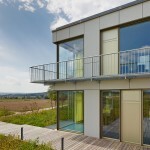 Also, you always expect current documents such as catalogs, sealing certificates ( FDA and USP Class VI ) and many more. We would be glad if you use this free service . To download certificates, please log in with your username and password.